Power line connector is divided into "ten" word, "one" word, "Ding" word, and so on. Joint should be tied to the firm, smooth and no thorn. Head of online before disconnecting, should first with steel wire pliers you gently press and winding to the mouth, then swing around, thread will be obedient in the joints disconnected. 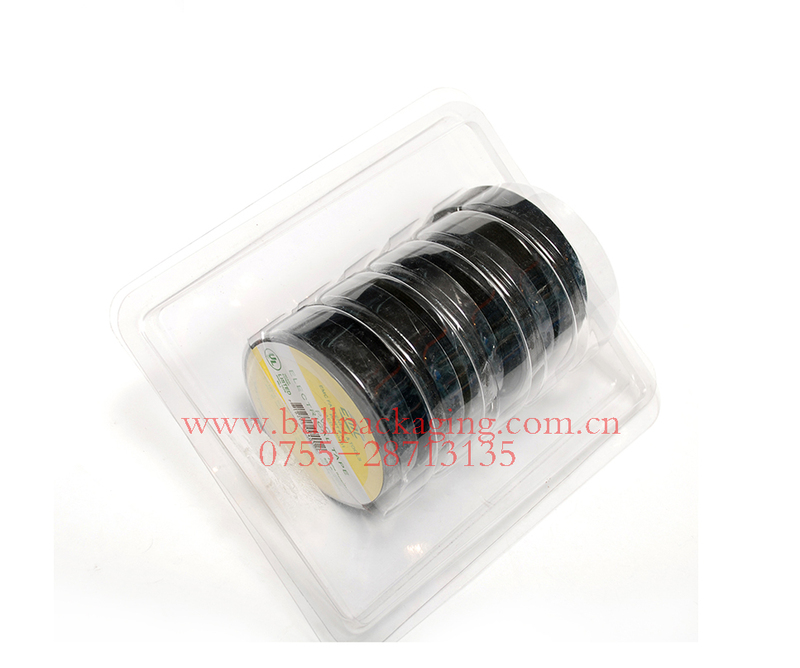 If the connector in dry place, should use the insulating cloth wrapped in two layers, wrapped up plastic tape (also known as PVC adhesive belt) layer, secondly the J-10S insulation self-adhesive tape stretched 200% wrapped the second and the third layers, finally wrapped in two layers of plastic tape. Because the direct use of plastic tape disadvantages Duoduo: plastic tape for a long time to rubber dislocation, open plastic; when the electrical load is heavy, joint fever, plastic electrical tape to melting shrinkage; power connector in the junction box of mutual compression joint burr, it is easy to poke empty plastic tape, these risks directly endanger the personal safety, cause moderate line, resulting in a fire. While the use of black insulating tape will not appear above. It has a certain strength, flexibility, can be a long time in the joints, the impact of time and temperature and dry fixed type, will not fall off, and flame retardant. 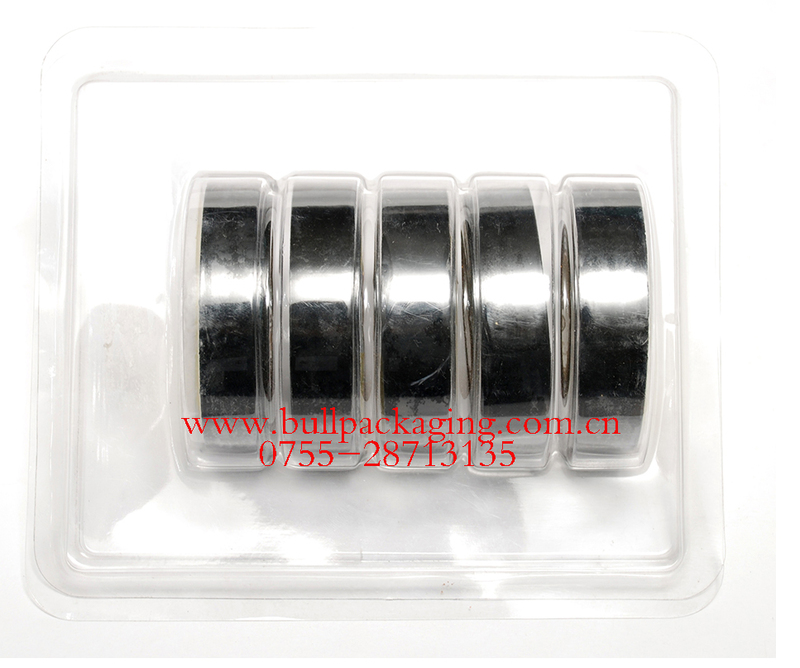 Furthermore, with black insulating tape wrapped after the adhesive tape can be moisture-proof, anti rust. But insulation adhesive tape has a flaw, although it has good waterproof performance but easy to break, so finally wrapped with two layers of plastic tape as protective layer, joint and the joint of insulation adhesive tape not stick with each other and better performance. Above is the giant cow told you the use of electrical tape, to learn the use of electrical tape method, correct use, to prevent leakage, reduce damage.